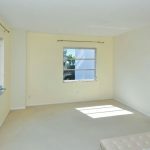 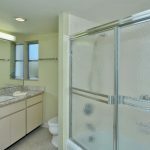 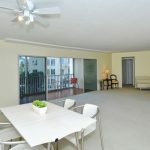 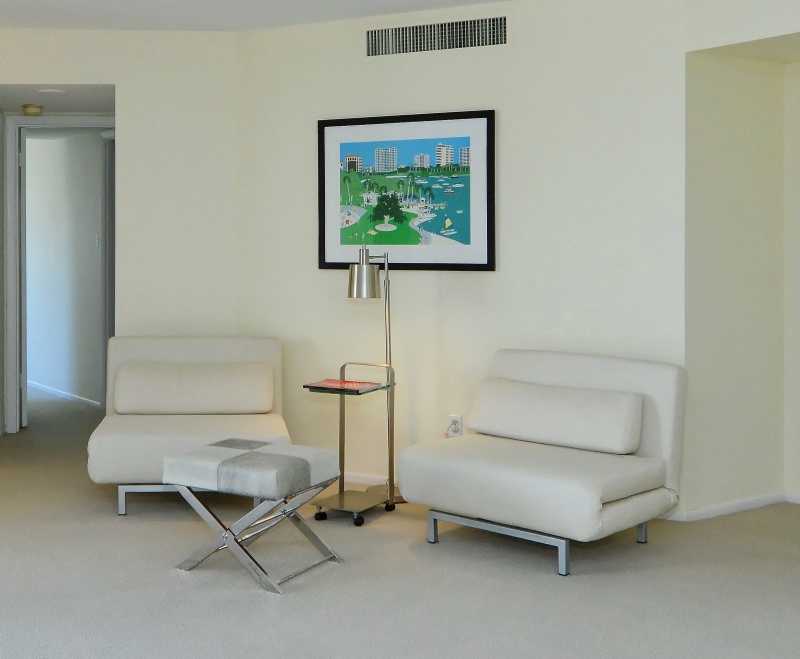 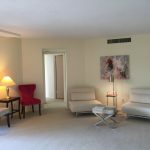 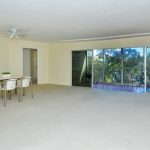 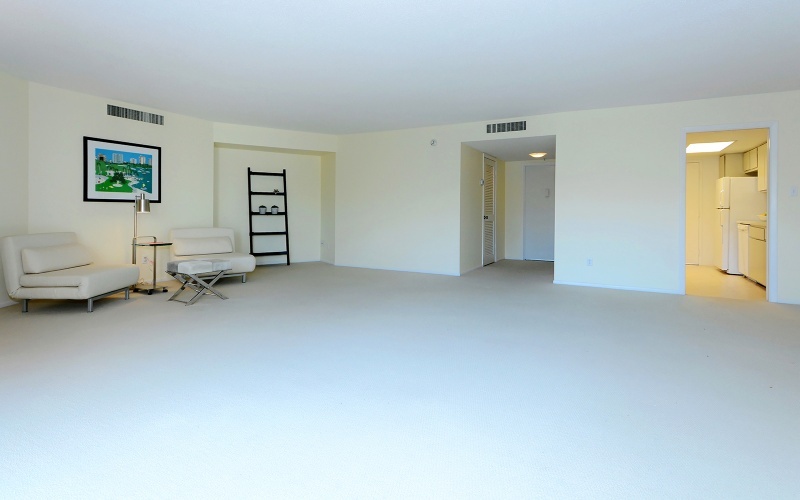 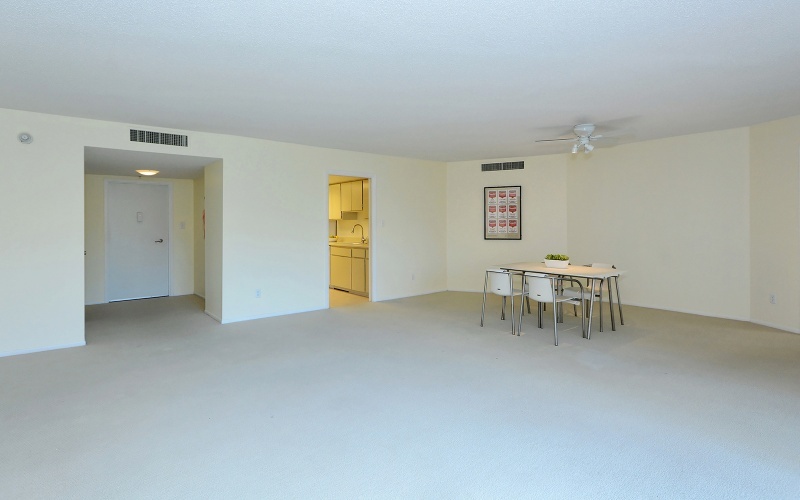 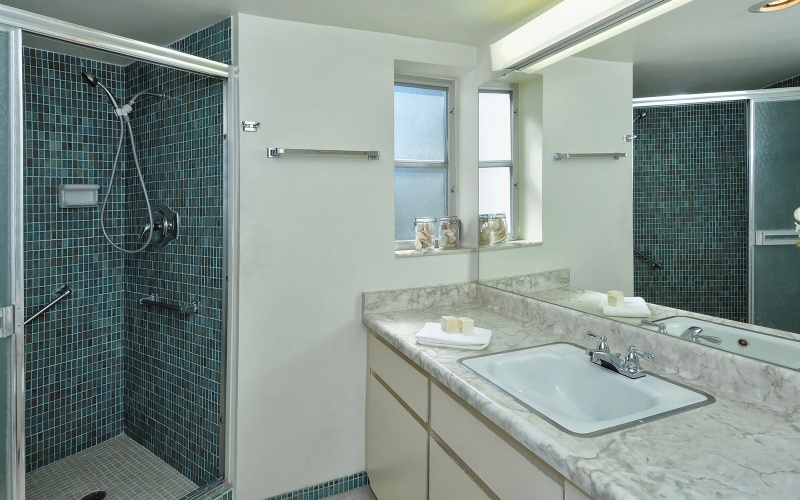 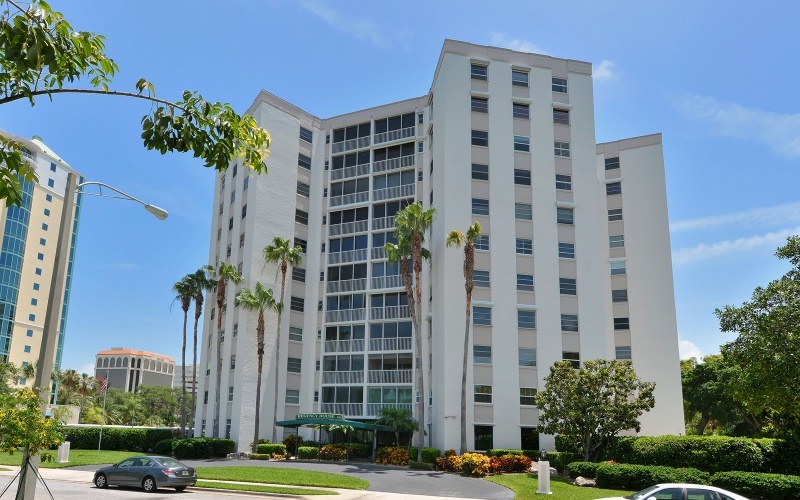 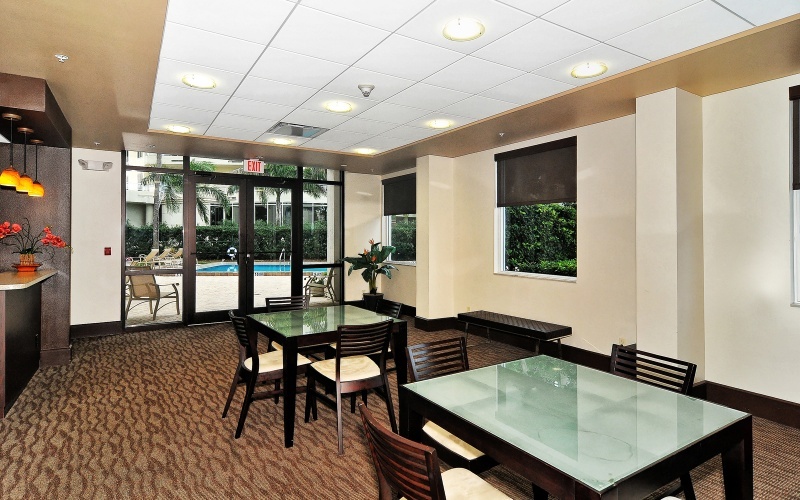 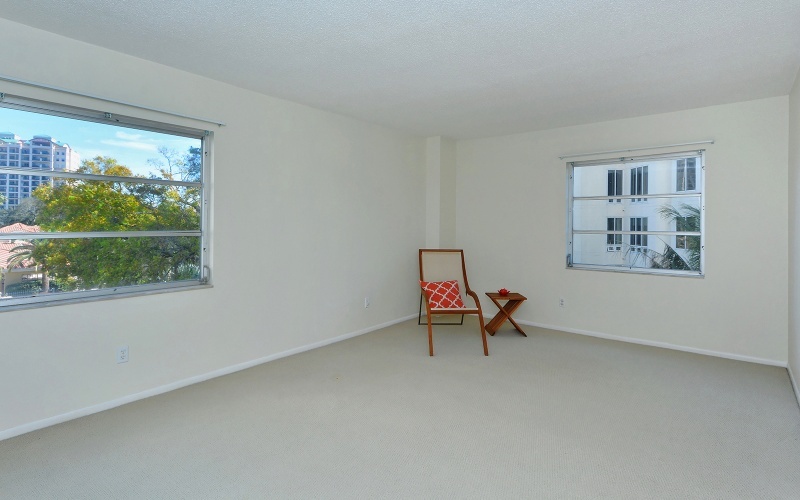 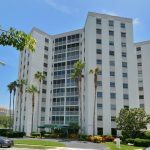 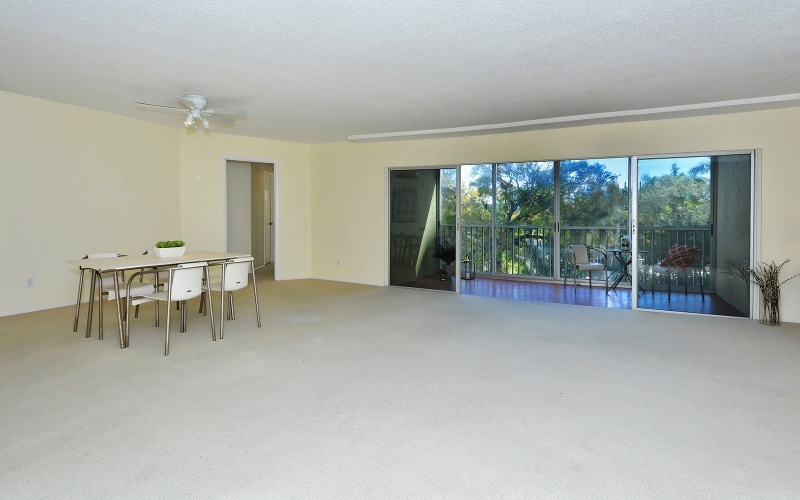 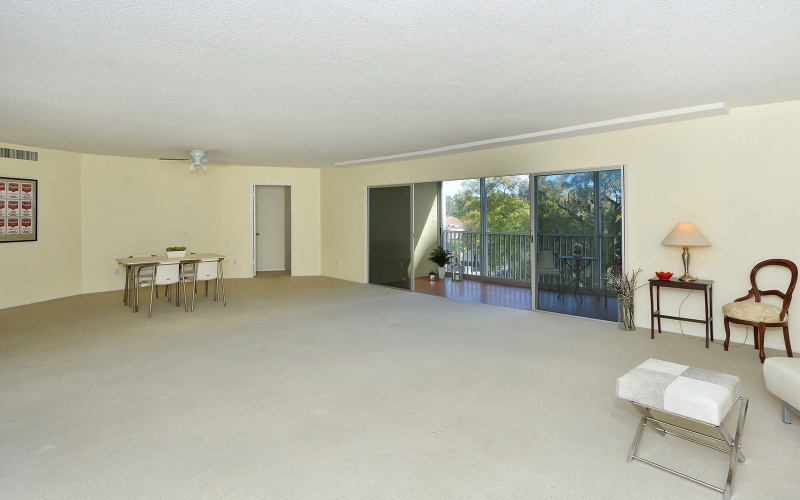 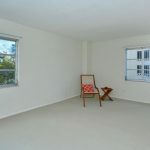 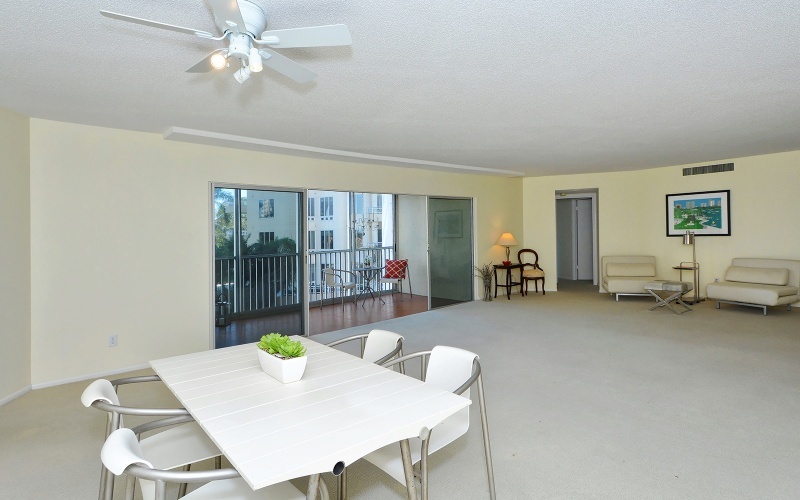 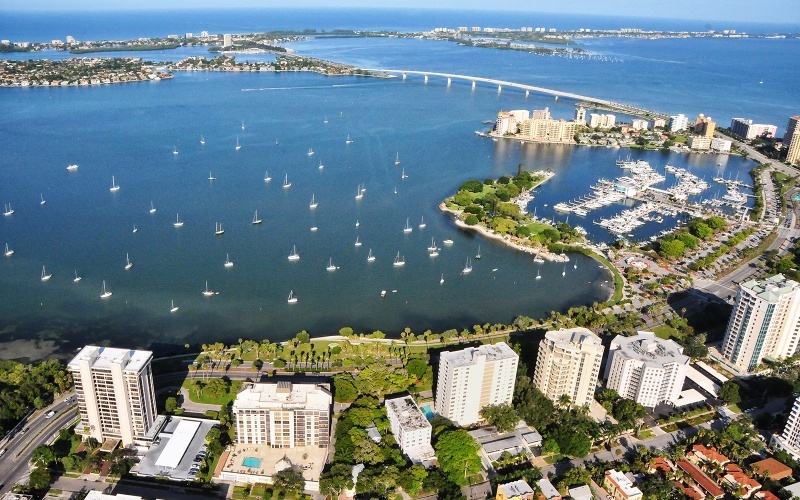 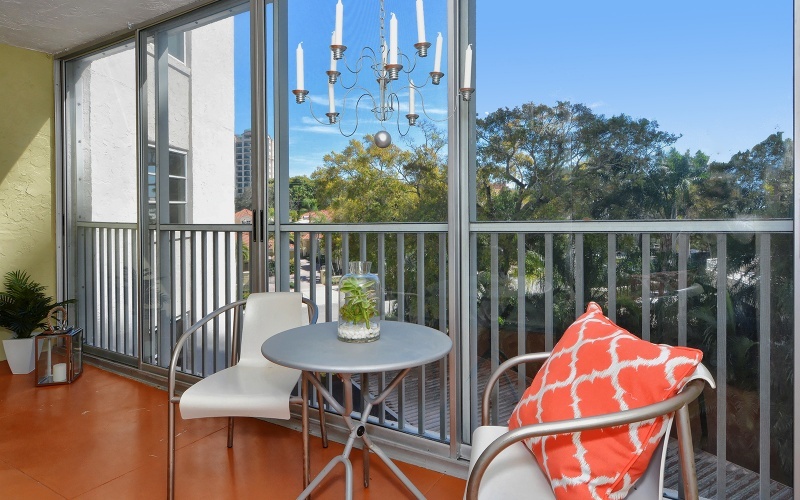 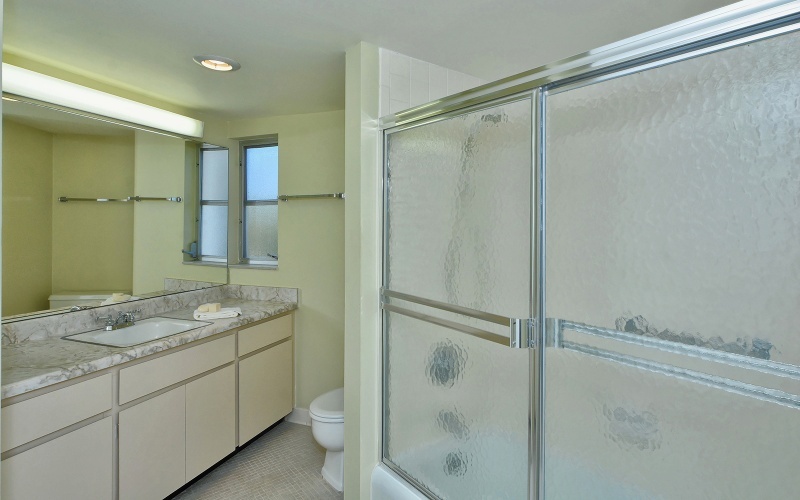 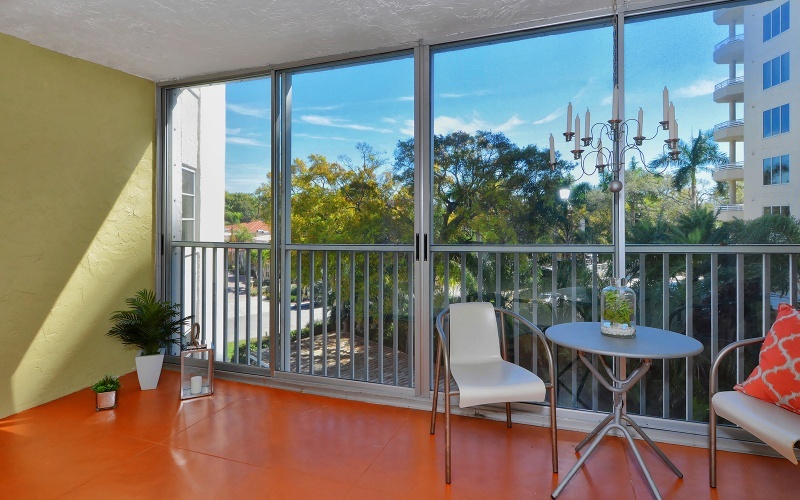 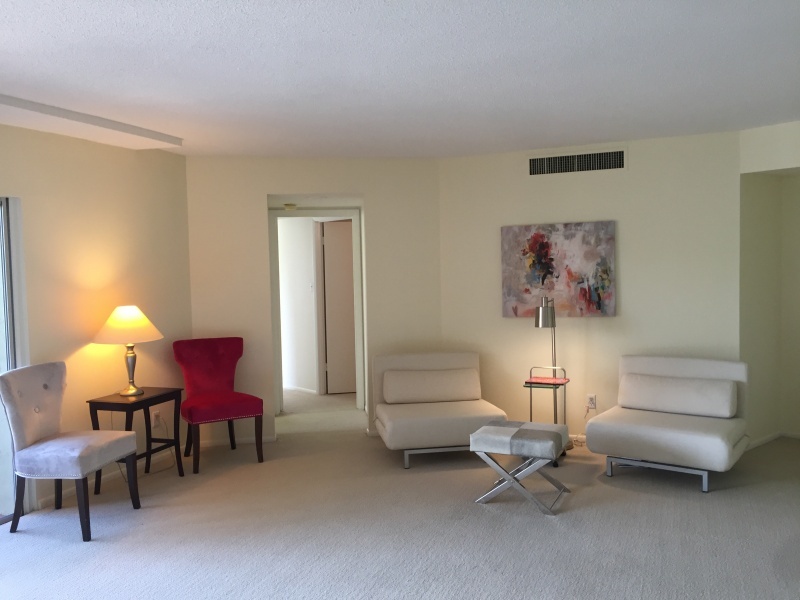 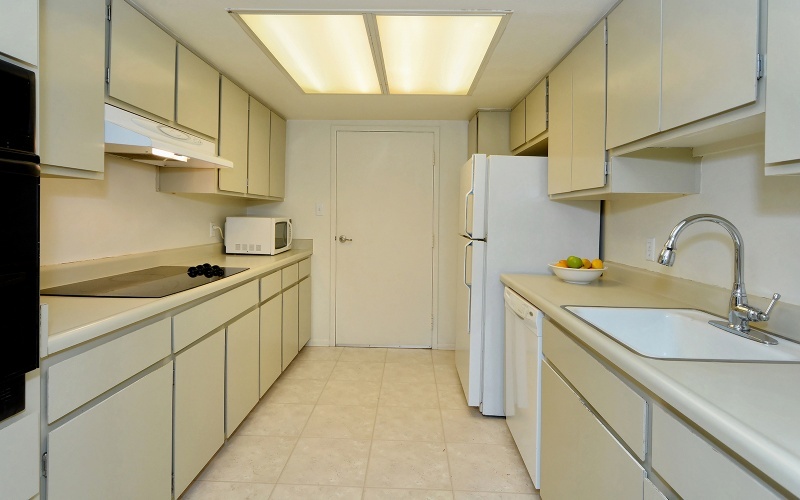 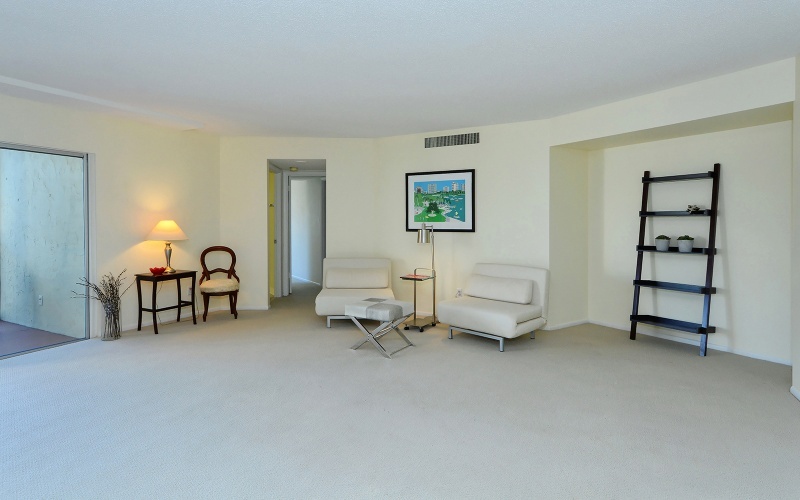 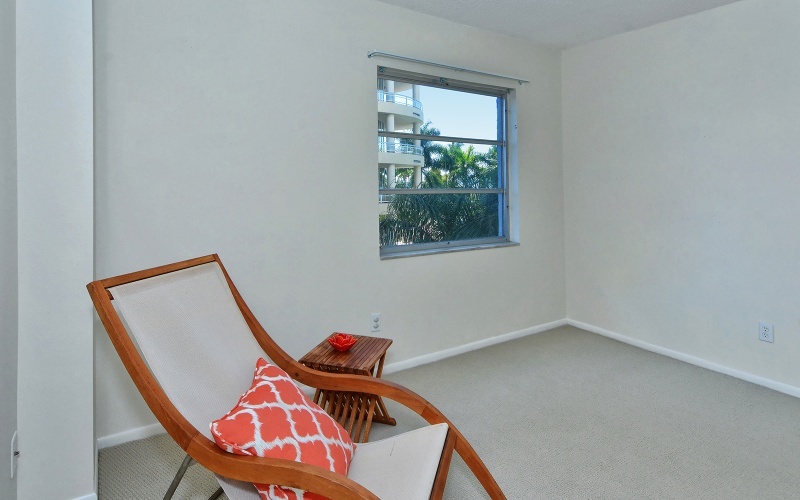 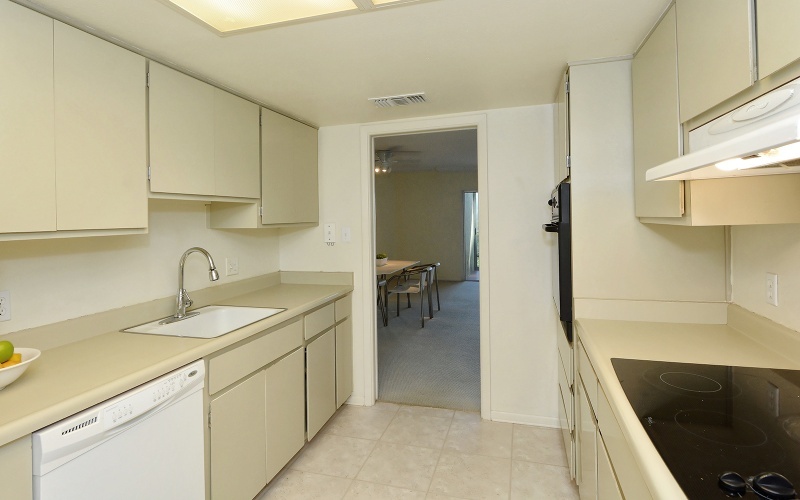 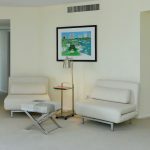 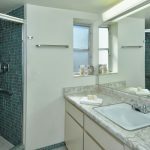 An opportunity to obtain a spacious two bedroom-condo in Regency House, in Downtown Sarasota! 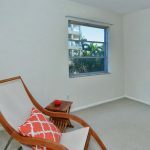 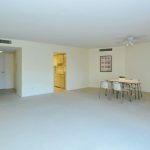 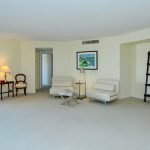 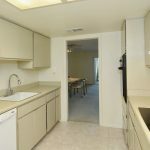 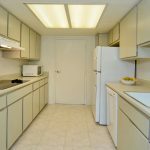 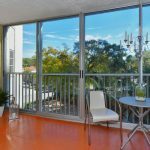 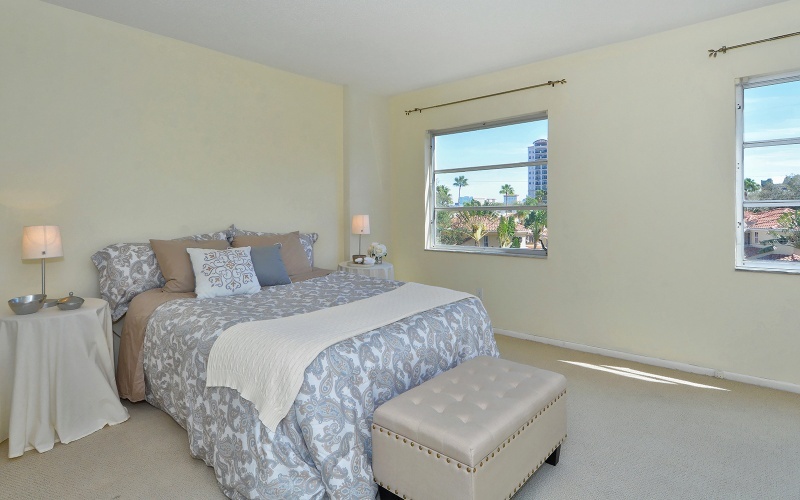 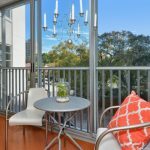 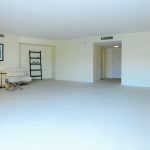 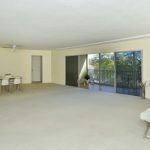 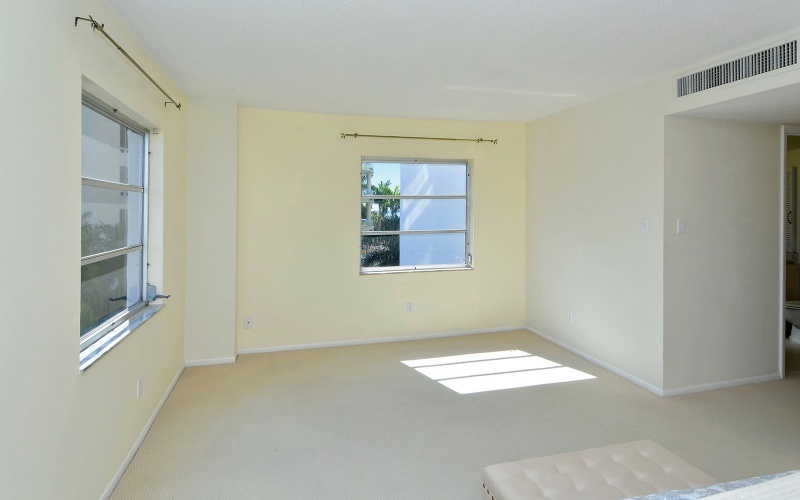 The unit offers an open split floor plan with two private bedroom suites and an abundance of closet- and storage space.The Florida-room/balcony off the living room allows for extra seating, and let the Florida breeze sweep through. 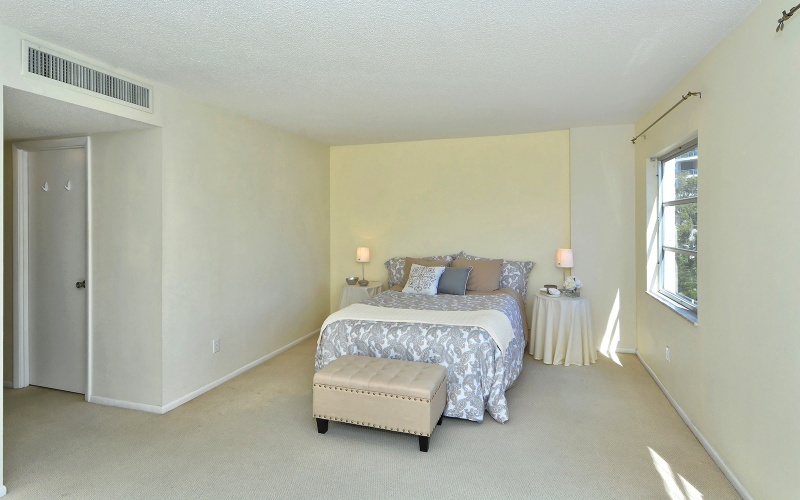 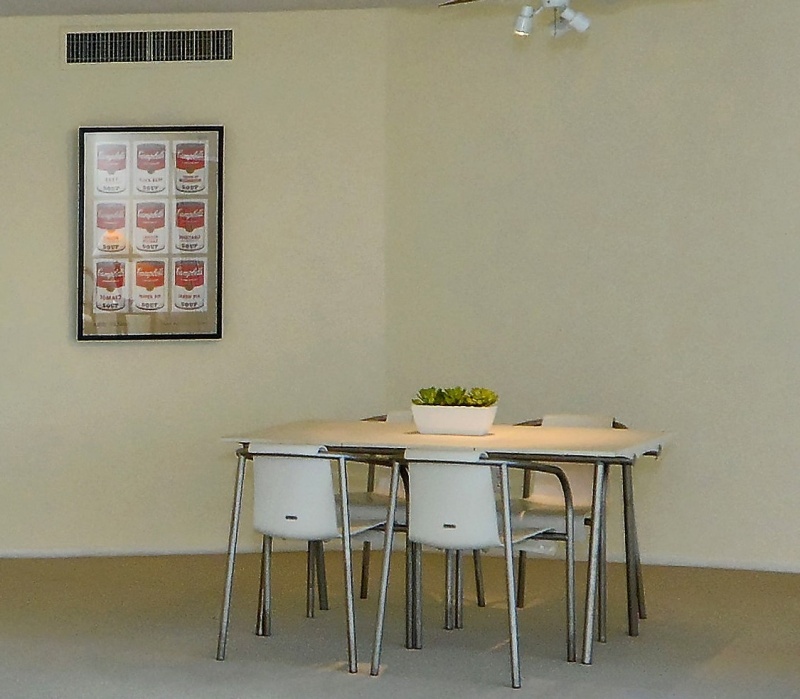 The unit is ready for your personal touches with endless possibilities. 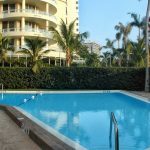 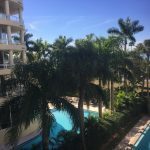 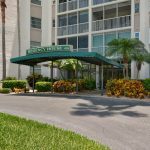 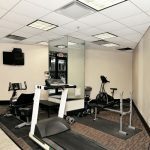 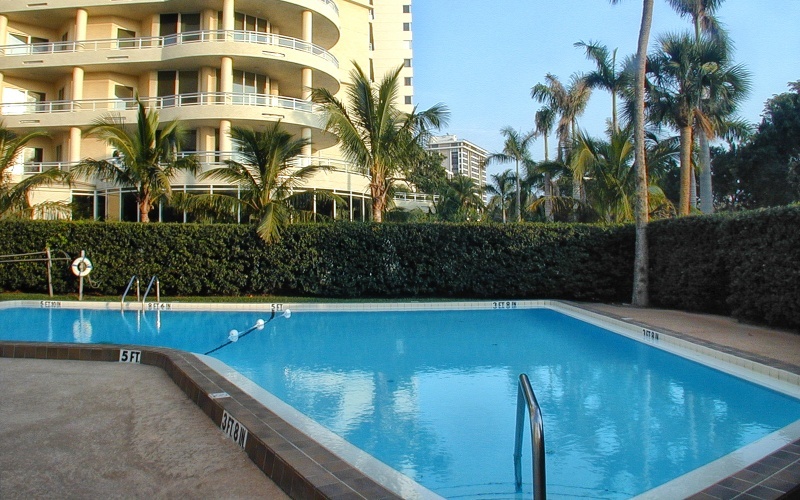 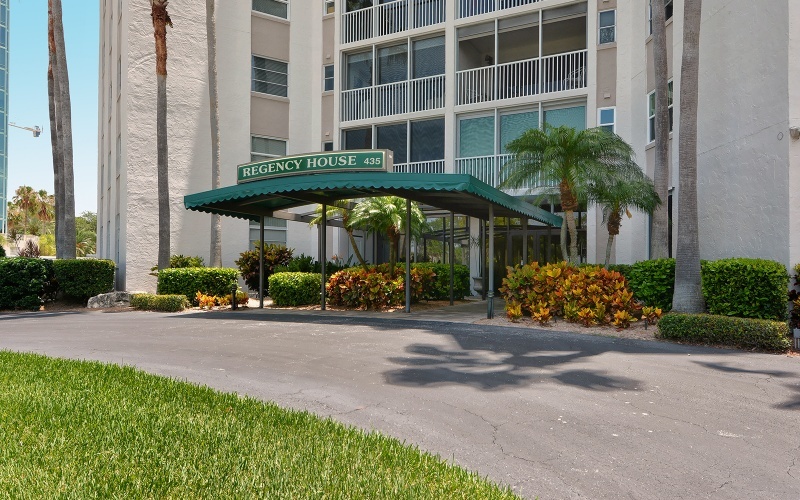 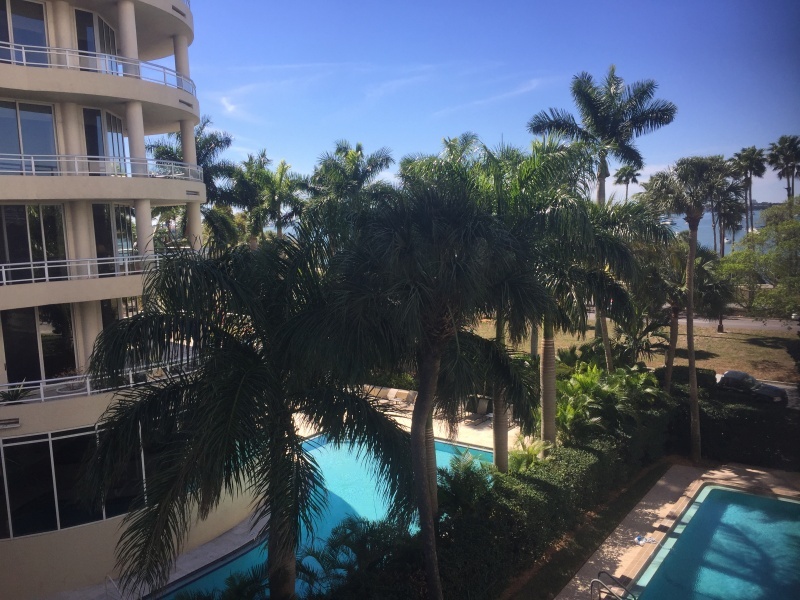 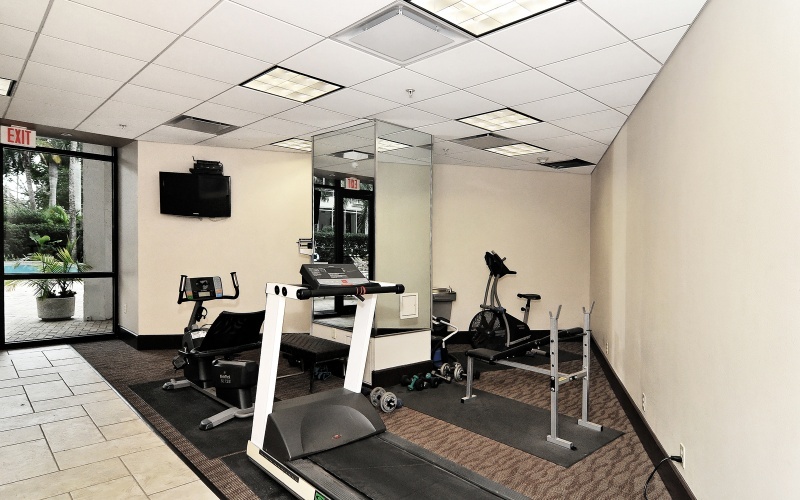 Regency House is conveniently located across from Bayfront Park and Marina Jacks, and offers 24 hours’ concierge/security, club room, fitness and community pool with BBQ area. 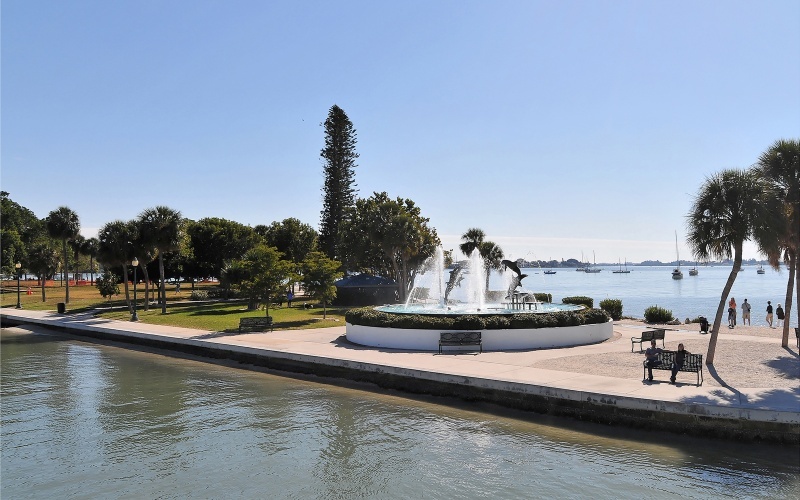 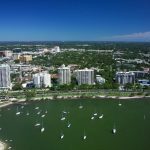 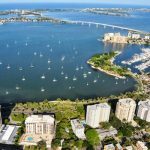 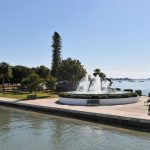 With only a few blocks from Main Street with its restaurants, shopping, and art galleries, you will enjoy the vibrant and cultural downtown Sarasota lifestyle right at your door step. 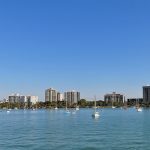 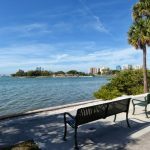 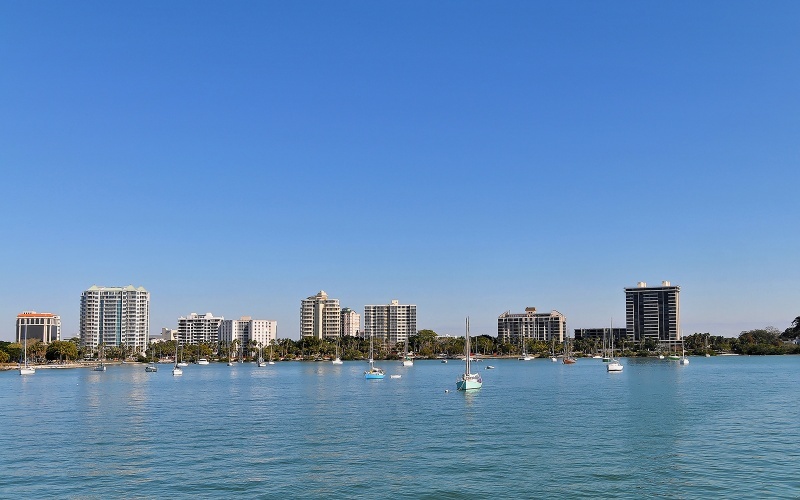 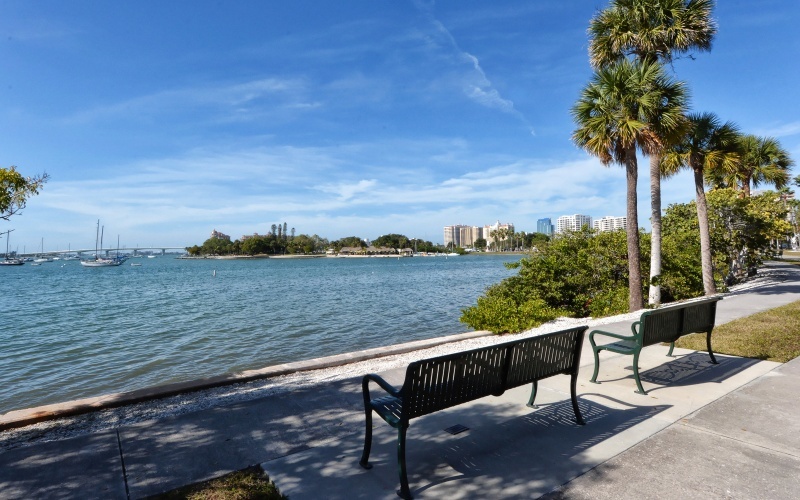 A few minutes away you find St Armand’s Circle and Lido Key Beach, and Sarasota’s famous cultural scene; opera, ballet, theaters, the Van Wezel concert hall, the Ringling museum, Selby Gardens, art galleries and more. 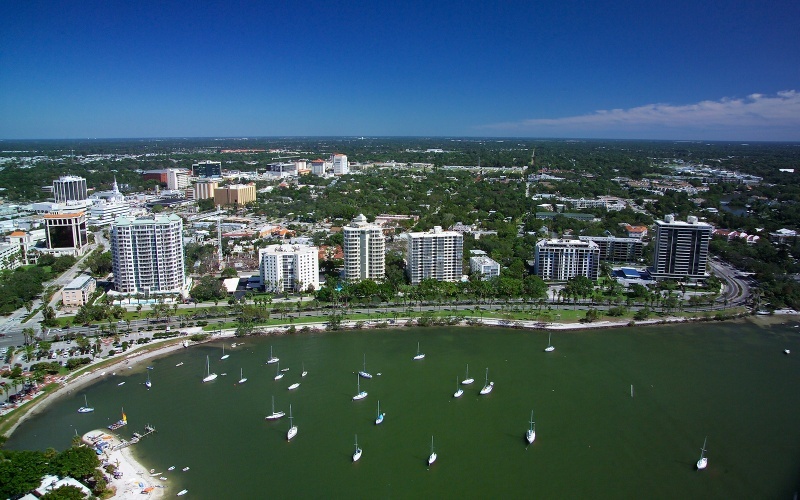 SRQ Sarasota-Bradenton International Airport is only 4.4 miles away.